Roster minimum of 2 Quarterbacks violated by Buzzards. Roster minimum of 2 Quarterbacks violated by DYNASTY. Roster minimum of 2 Quarterbacks violated by Dynasty 2.0. Roster minimum of 2 Quarterbacks violated by Hornets. Roster minimum of 2 Quarterbacks violated by I am not a Gurley. Roster minimum of 2 Quarterbacks violated by Nytro. 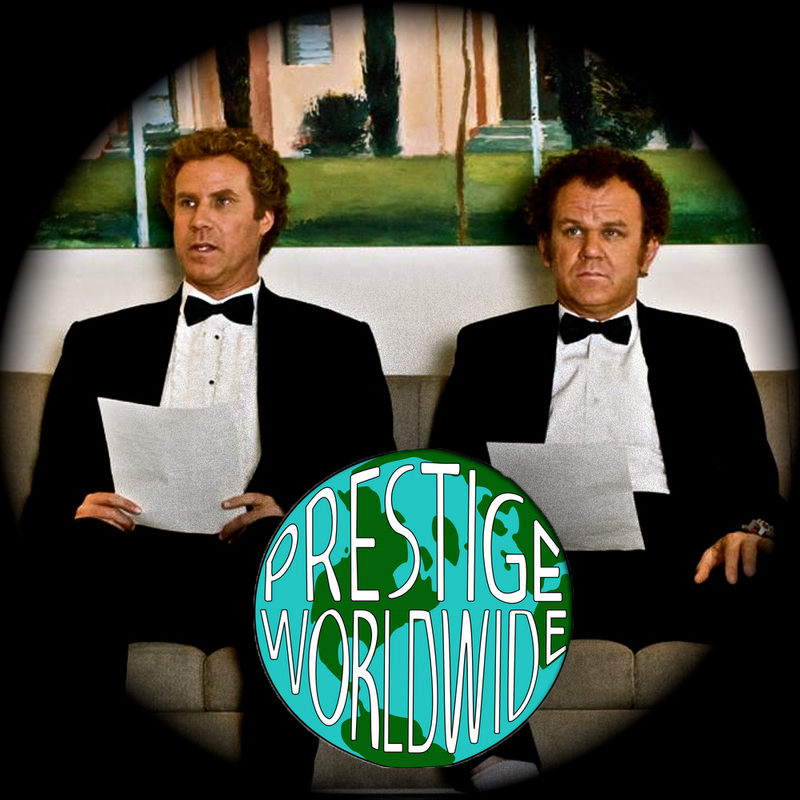 Roster minimum of 2 Quarterbacks violated by Prestige Worldwide. Roster minimum of 2 Quarterbacks violated by Psych Ward. Roster minimum of 2 Quarterbacks violated by Red Dragons. Roster minimum of 2 Quarterbacks violated by Titans.